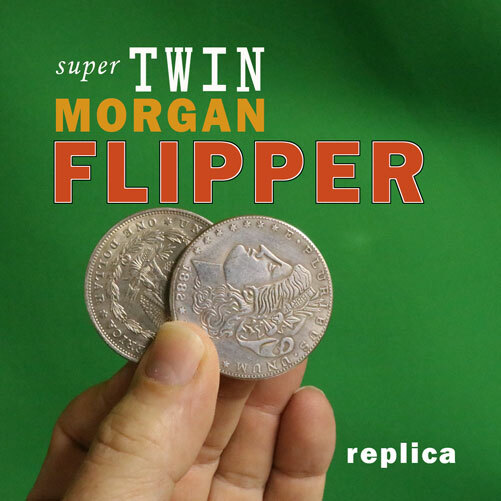 The Flipper Coin is one of the most useful utility coins in modern coin magic. The Flipper Coin can be used for a whole range of 'impossible' coin work. This Flipper Coin is made to highest professional standard complete with a magnetic core!. Effect: The magician shows two coins, places them both in one hand. With a small gesture, one of the coins disappears! The performer then takes the remaining coin and places it on the table. Then only with a pass of the hand over the coin and it too vanishes!